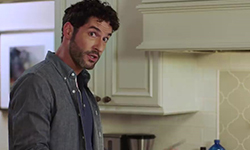 It’s time to add the 2nd song to the Tom Ellis inspired playlist. The playlist is in the sidebar or you can follow it on Spotify HERE. This weeks song is “Sinnerman” by Nina Simone. 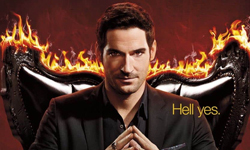 Tom sang this song in an episode of Lucifer, to be precise 1×06 “Favorite son”. 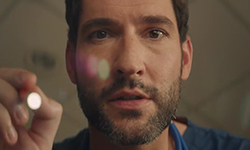 This entry was posted in Playlist, Tom Ellis and tagged Music, Tom Ellis on July 30, 2018 by About Tom Ellis.